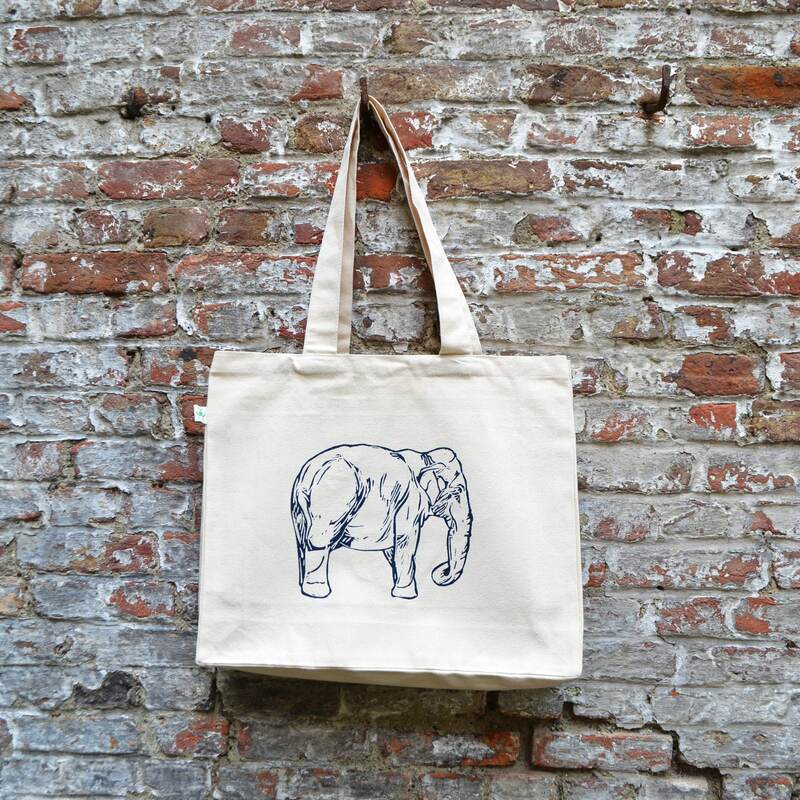 Tote bag with Elephant print by ArtEffectPrints. 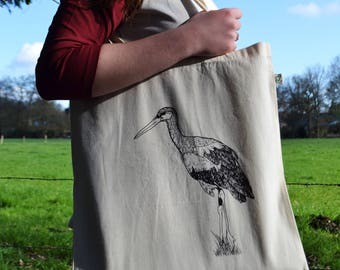 Ecofriendly natural white cotton bag with animal print. 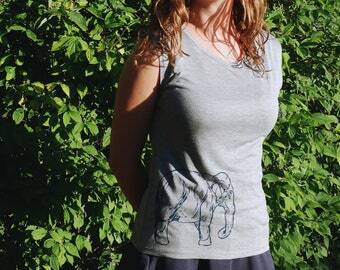 This Elephant illustration is a digital drawing. 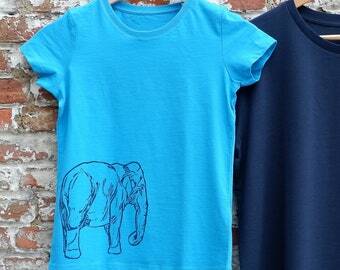 solid/firm organic cotton, natural white cotton color. 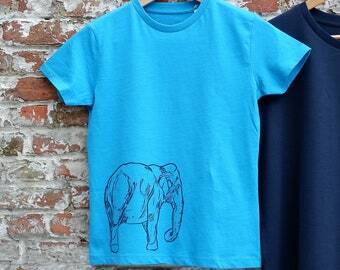 The Elephant illustration has been screen printed with dark blue water based ink. This tote bag may be washed at 30°C, this will preserve the print design and shape of the bag. 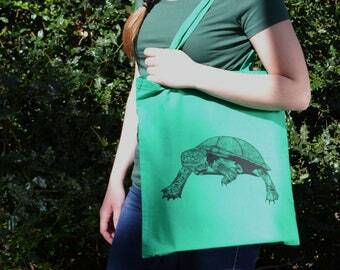 Your tote bag wil be carefully paper packaged. 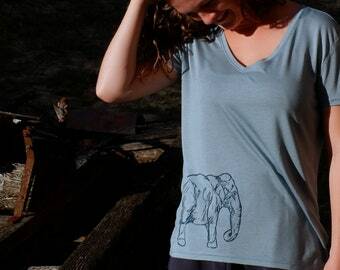 This design was created from a sketch I made while observing the Azian Elephants at the zoo. 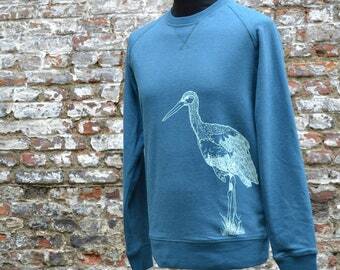 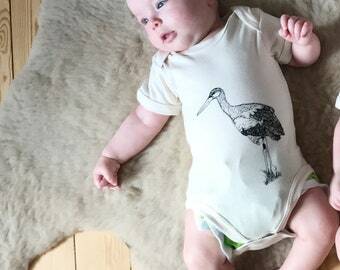 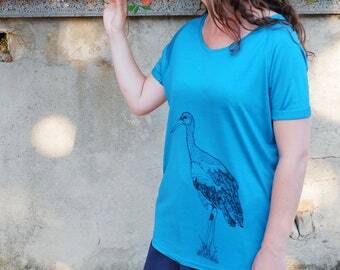 This T-shirt is ideal for a wildlife lover!